Baghdad Central is a six-part crime thriller for the UK’s Channel 4, written by The Last Kingdom scribe Stephen Butchard and based on the novel by Elliot Colla. The series takes a glance at Baghdad in 2003. Iraqi president Saddam Hussein has just fallen and Muhsin al-Khafaji, an Iraqi and former policeman, is battling to keep himself and his ailing daughter safe in a city occupied by US forces. 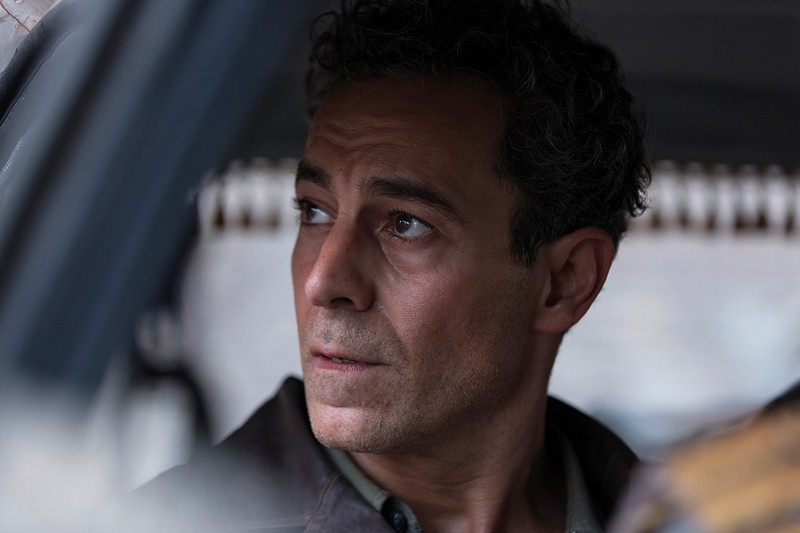 When Khafaji is arrested and tortured by US forces in a case of mistaken identity, he meets British ex-police officer Frank Citrone who offers him safety for his daughter in return for his skills as a police officer in the Green Zone – the main international presence in the city. “It’s a period of history we’re all familiar with, but seen through a surprising perspective,” says Kate Harwood, MD at Euston Films and executive producer of Baghdad Central. The thriller will include an international cast of UK, US and Middle Eastern actors including Waleed Zuaiter, Clara Khoury, Leem Lubany and Corey Stoll. It is produced by Euston Films, part of Fremantle, and executive producers include Butchard, Alice Troughton as well as Harwood. Jonathan Curling will produce. “I came across the novel and immediately thought of Stephen, who I’d worked with previously on House of Saddam. I knew he had an interest in the period and he said, ‘you had me at Green Zone,’” says Harwood.